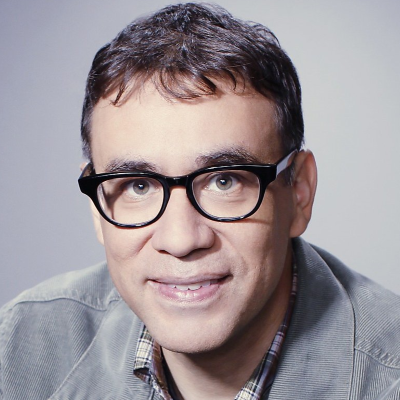 Armisen is reteaming with fellow Portlandia co-creator Jonathan Krisel on the six-episode comedy set aboard NASA's Moon Base Simulator in the desert. They'll play three subpar astronauts hoping to go on the next moon mission. The comedy will be independently financed and shopped to a network.